Calling all experienced Unity Dev's! 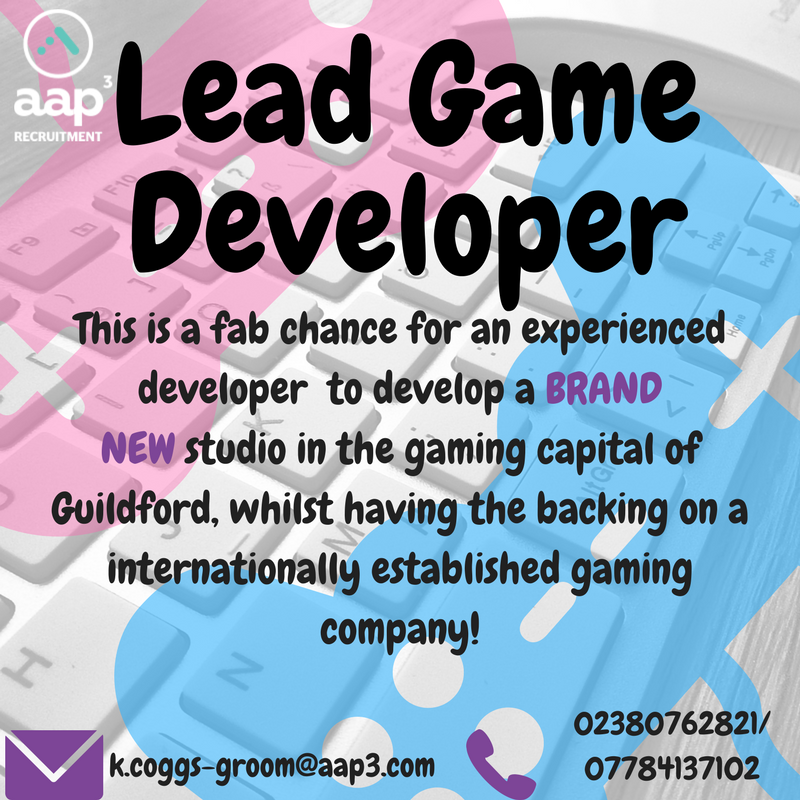 I have an excellent opportunity for a talented, driven unity developer to be part of the next big thing in Guildford! My clients are an international gaming company - they are opening an BRAND SPANKING new studio in the gaming capital. 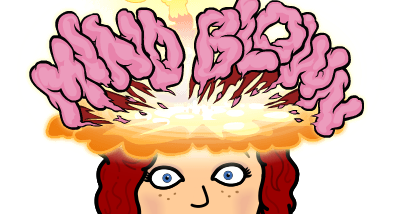 You will work alongside the MD to grow the studio and turn out world class projects! What on earth is a qubit and what does it do? !